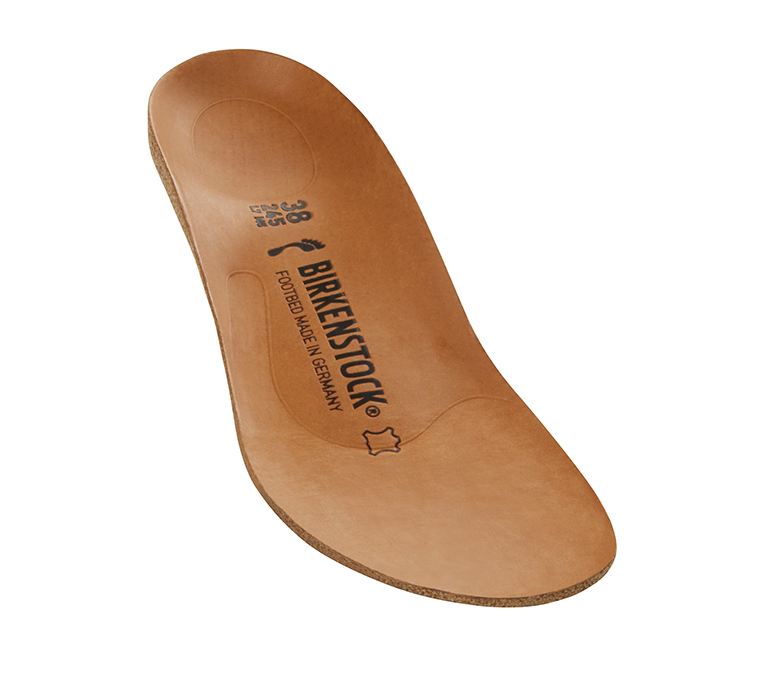 The BIRKENSTOCK Barrie, a super light slip-on, boasts a clean, minimalist design. This casual low shoe is available for both men and women and is made by exceptionally soft and hard-wearing smooth leather with a slight grain. The retro sneaker sole in genuine rubber is both cool and flexible.